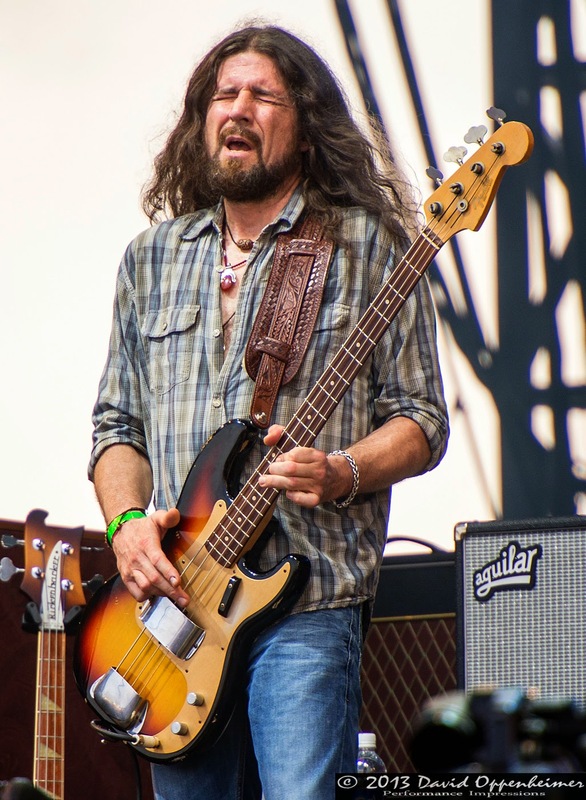 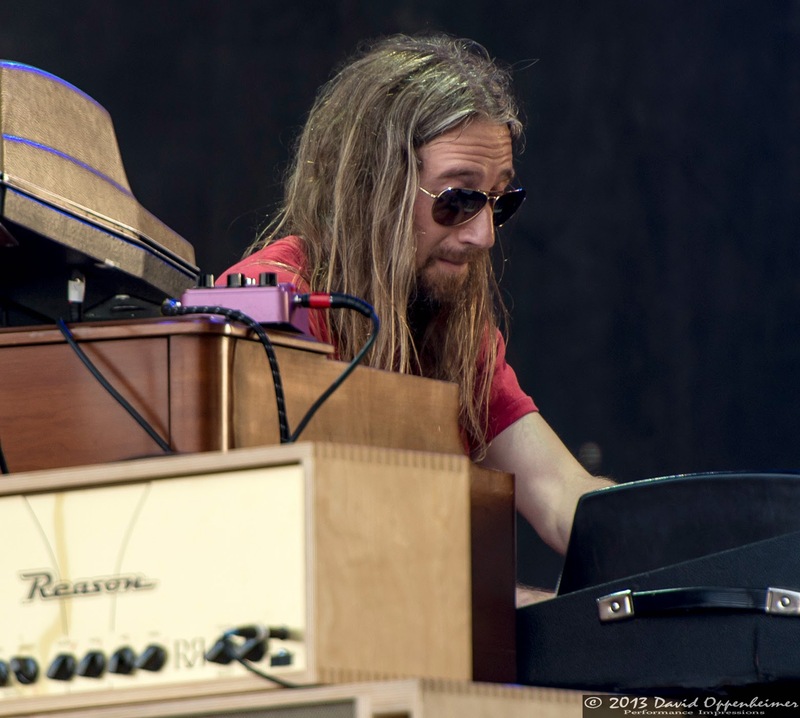 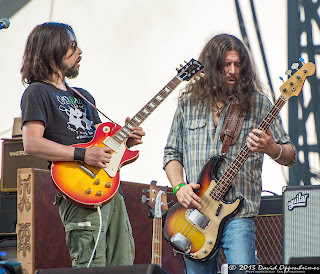 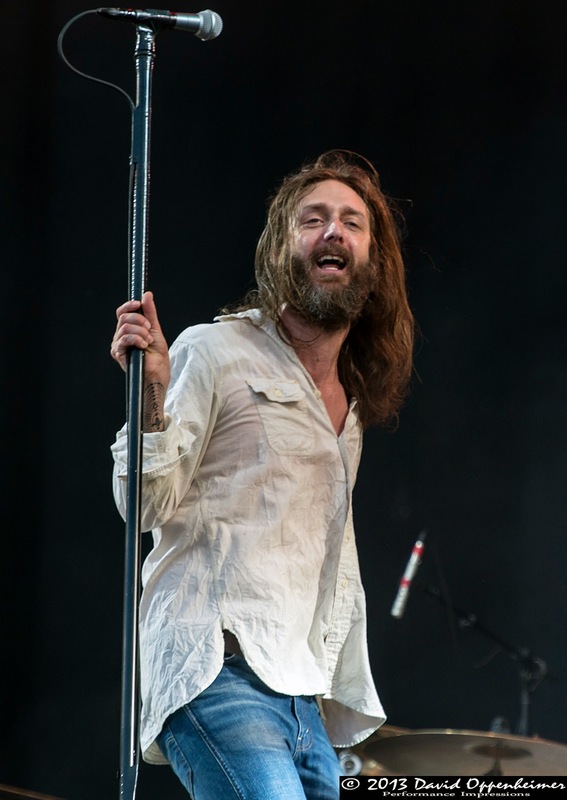 Southern rockers The Black Crowes ended their two and a half year hiatus this spring with an extensive tour including a prime time slot Saturday night at The Hangout Festival in Gulf Shores, Alabama. This performance marked their return to The Hangout after their appearance at the first Hangout in 2010. 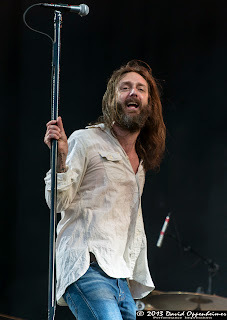 Their hiatus proved not to hinder the quality of their live shows. In fact, it was quite the opposite. 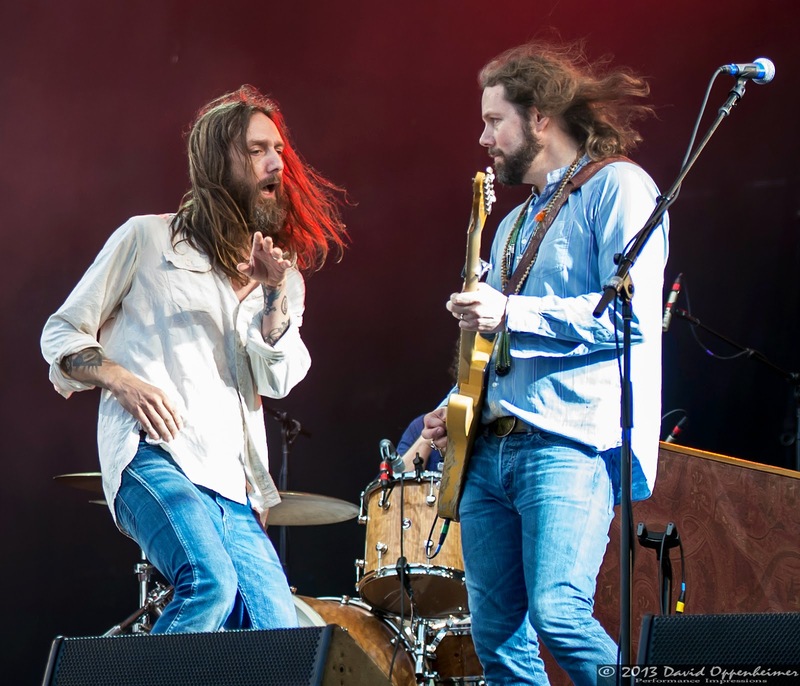 They played with as much power and charisma as they ever have. 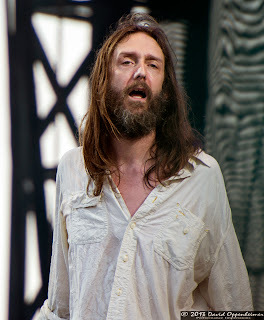 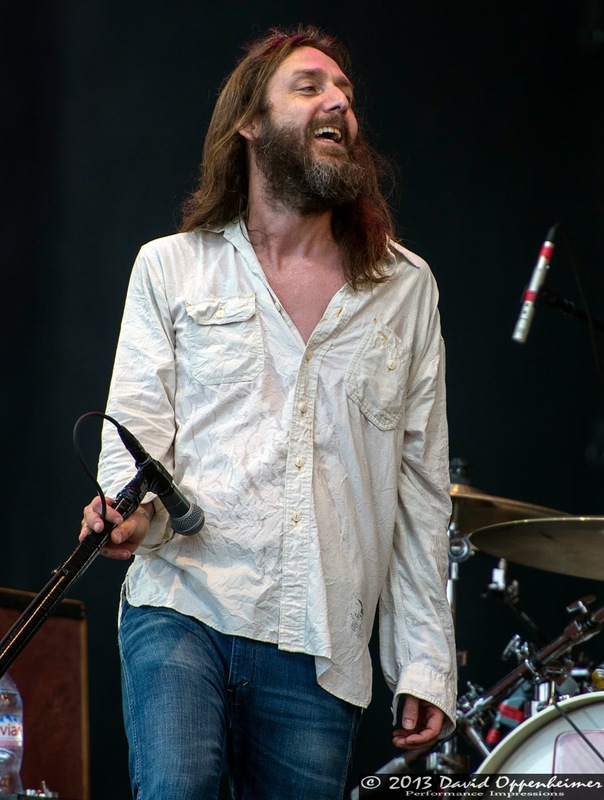 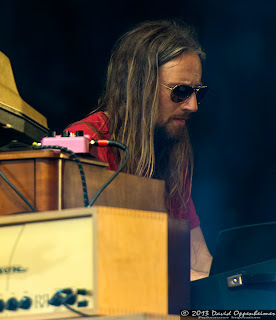 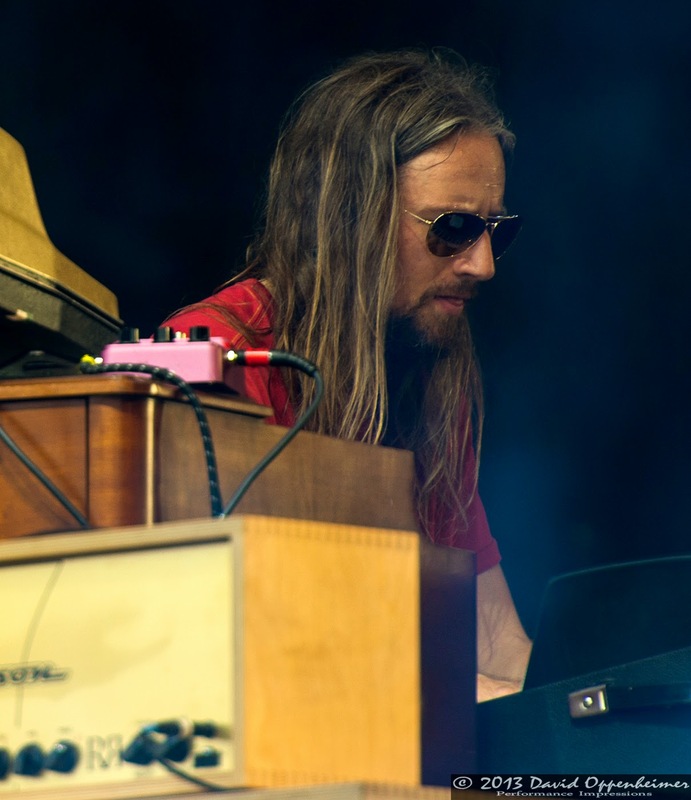 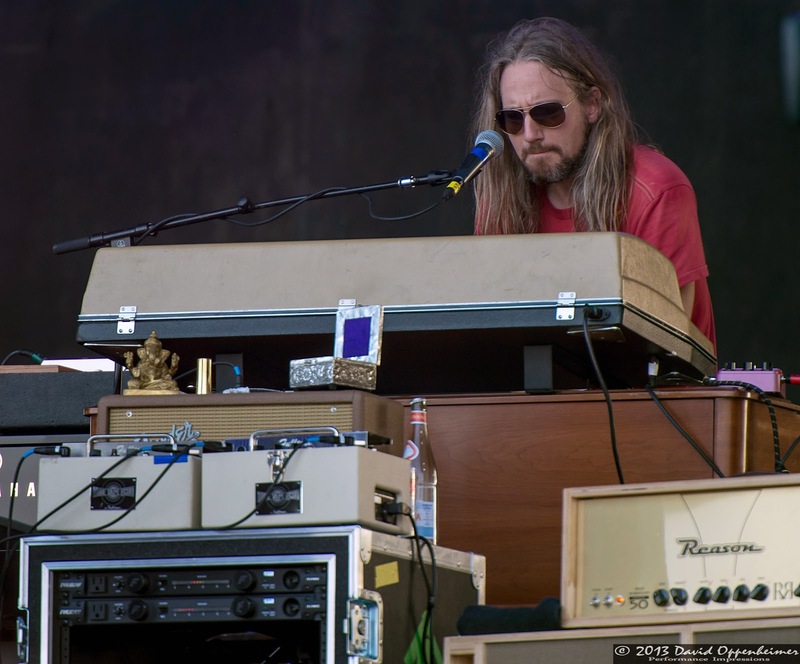 Vocalist Chris Robinson’s easily identifiable voice echoed over the beautifully sunny beach full of chanting swimsuit-clad fans. Since forming in 1989 in Atlanta, Georgia, they have cycled through a fair amount of band members. 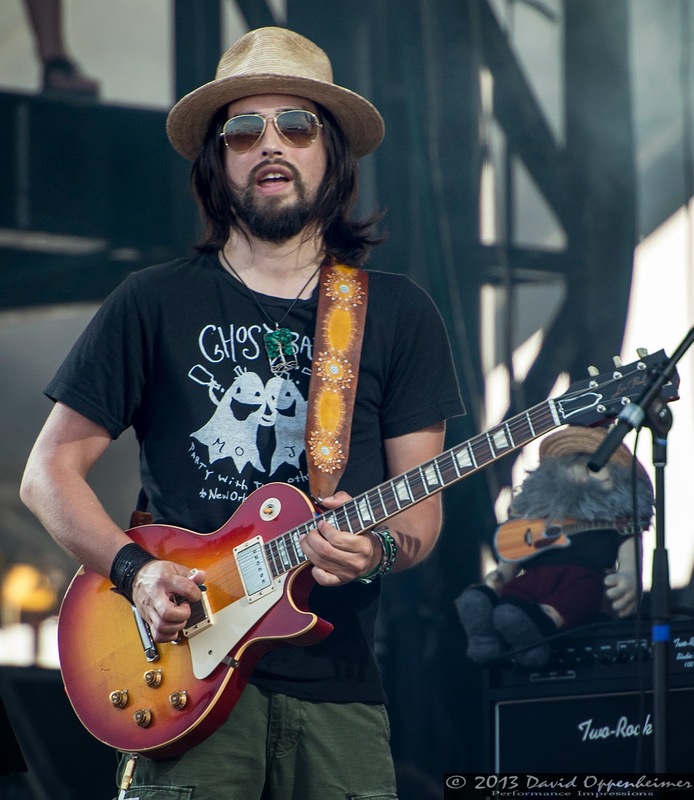 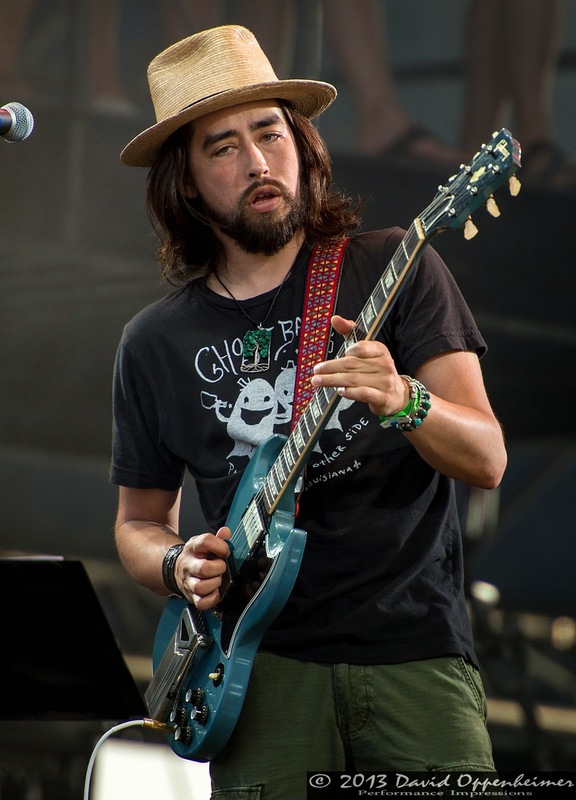 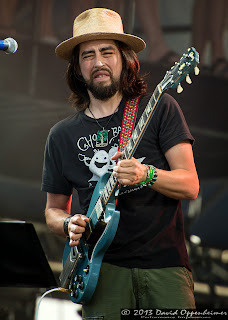 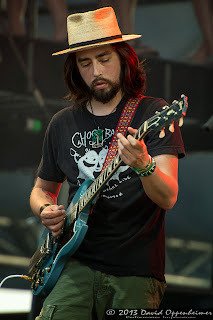 This year’s tour includes newcomer guitarist Jackie Greene, who has played with countless other acts over the past few years including Phil Lesh and Friends, Ratdog, B.B. 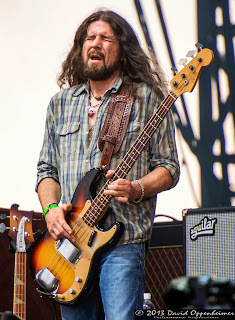 king, and Los Lobos just to name a few. 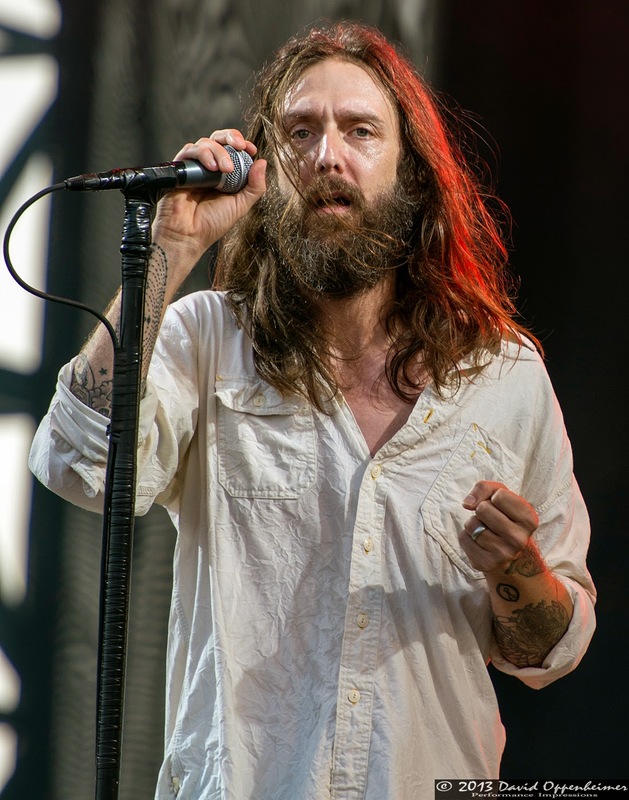 The Crowes nailed their performance including their ballad “She Talks to Angels” and the song that blasted them into fame, their cover of Otis Redding’s “Hard to Handle.” Also played was their commercial smash hit “Remedy” which made the crowd go wild with excitement. 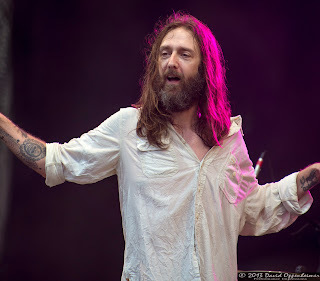 The Black Crowes were definitely one of the best rock and roll shows of the weekend. 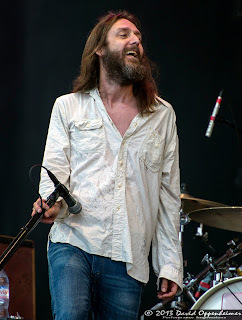 The Black Crowes’ 2013 tour coincides with the release of their forth live album entitled Wiser for the Time. 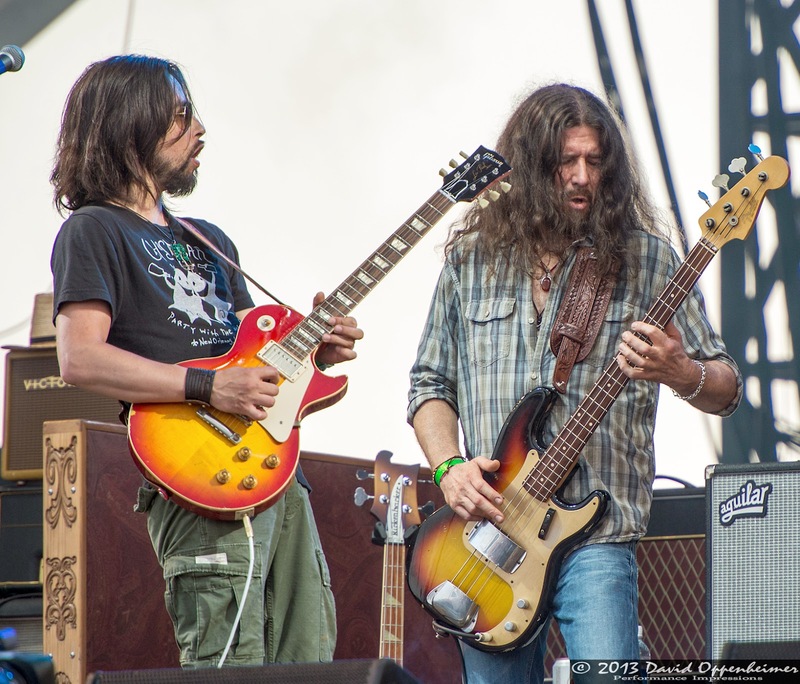 After completing the first leg of this year’s “Lay Down With the Number 13” tour, they will resume playing in mid-June in Europe and will continue on through September. 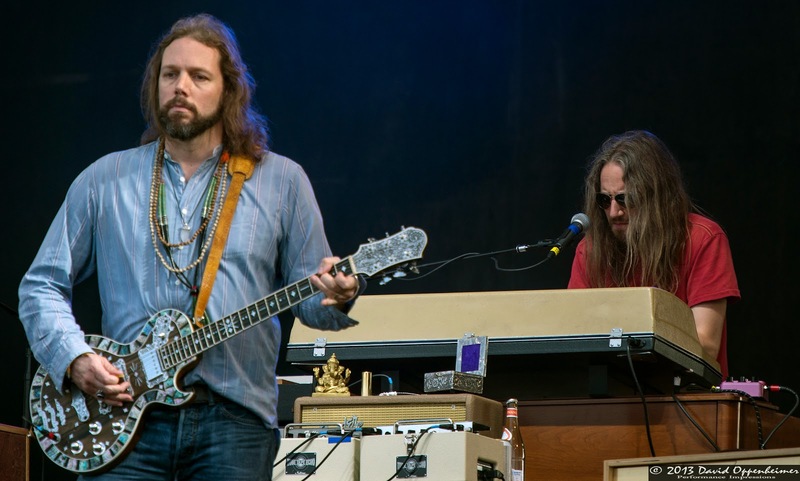 The majority of their July and August shows will be with The Tedeschi Trucks Band. These guys are really putting in lots of effort playing non-stop this whole summer, so get out there and support them. 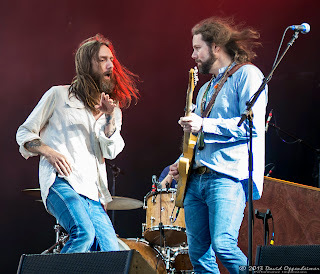 I guess they like Holland, a whole week of shows on the tour schedule, and then they go back in July !